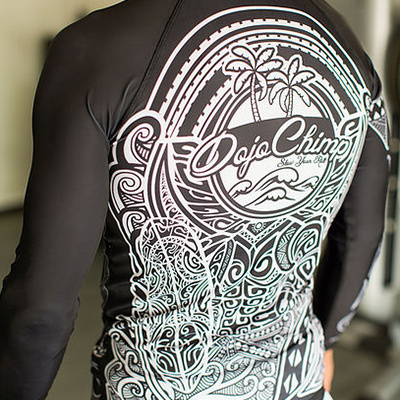 We represent those that ride the Jiu-Jitsu wave. 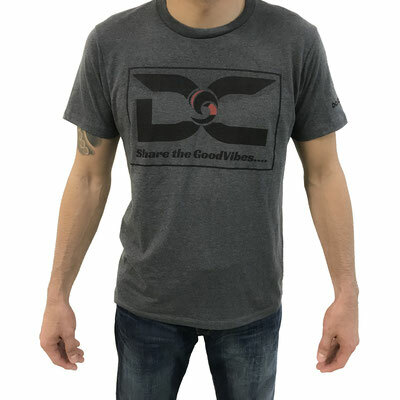 Our inspiration comes from the GoodVibes on and off the mats. 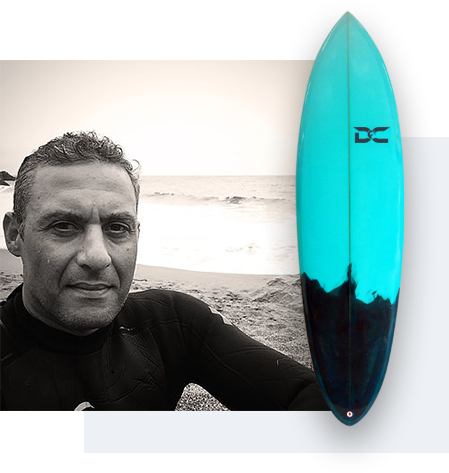 Our Inspiration comes from the Gentle Art and the love of the Ocean. 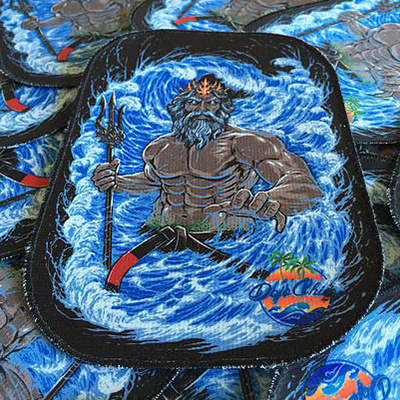 Each product was designed with a unique story. 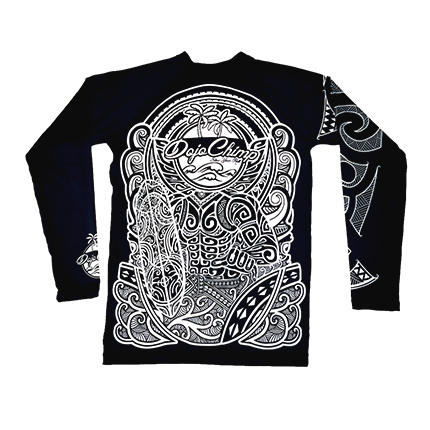 The detail in each design element is matched by the quality of the products. Dedication to spreading positivity. 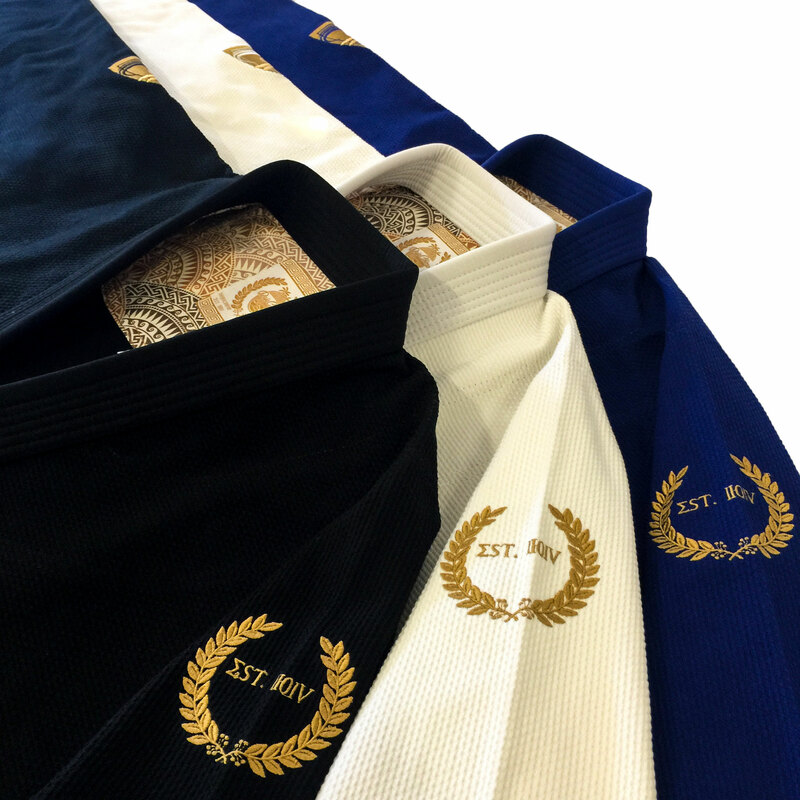 Sharing the Jiu-Jitsu journey, riding the Jiu-Jitsu wave, navigating the Jiu-Jitsu ocean. 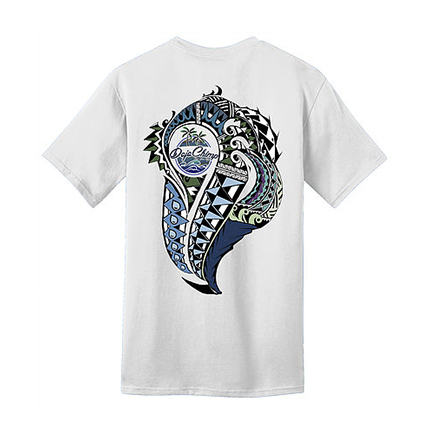 Create and blend cultures within designs. Respect tradition and encourage innovation. 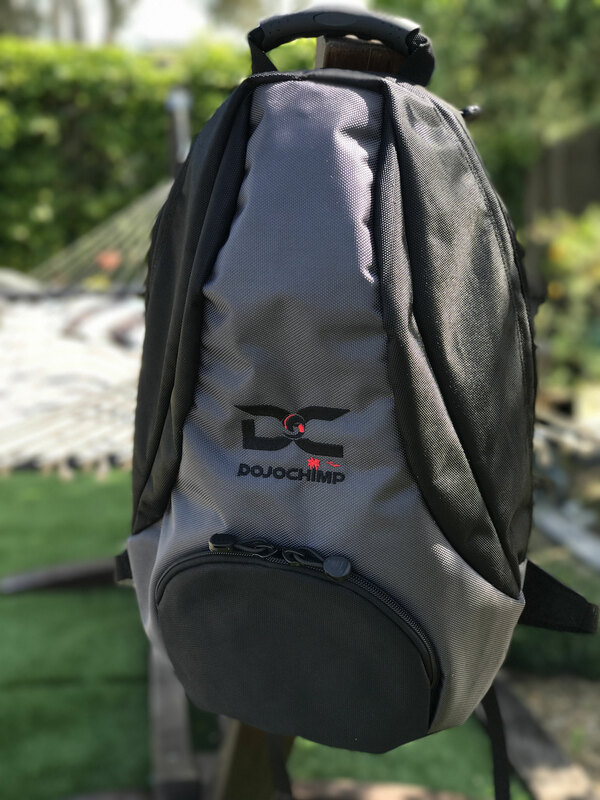 The members of the DojoChimpCrew Competition team represent hard work, dedication and positivity. The team challenge themselves and others to achieve goals and continually learn. Some of our most popular product lines. Safe and Secure online shopping experience. What people say about us. We appreciate customer feedback. 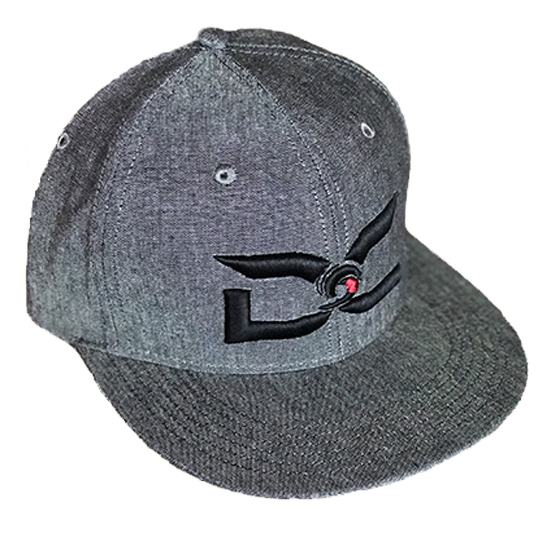 Our goal is to improve our products with help from of our customers. 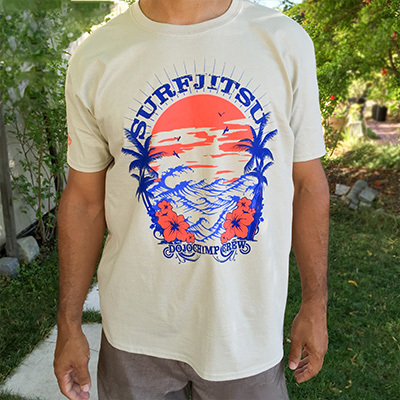 The SurfJitsu shirts are extremely comfortable and stylish, I've gotten several compliments in a shirt time. 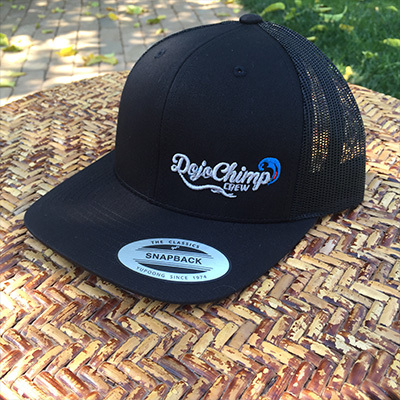 And the customer service at DojoChimp is second to none. 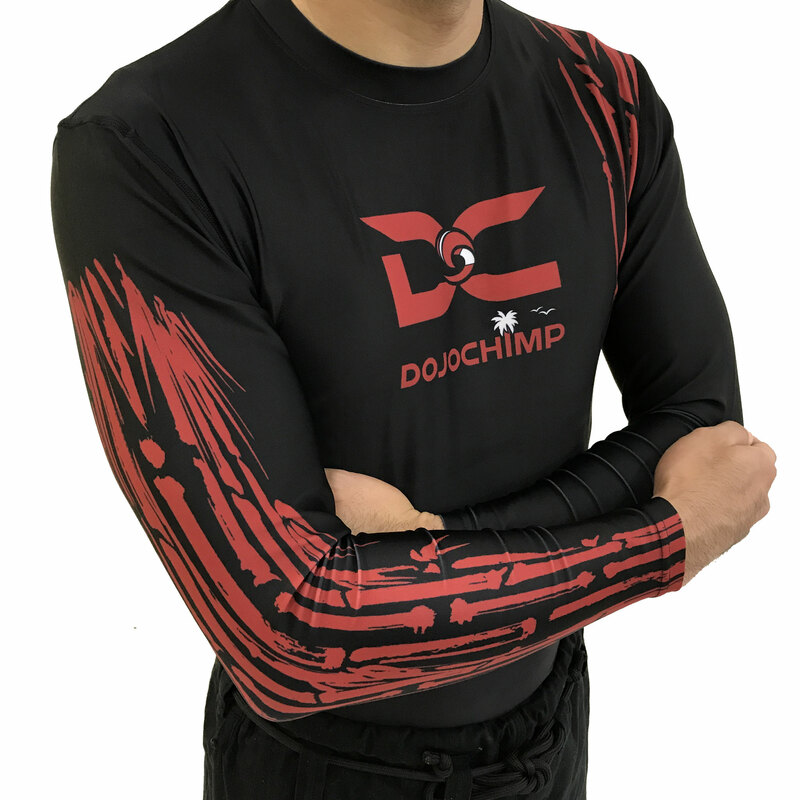 Thank you DojoChimp Crew! 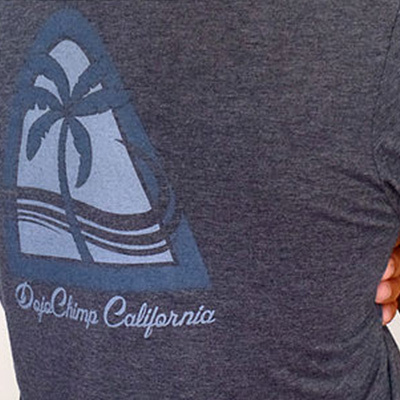 I believe DojoChimp makes the best Gis available. 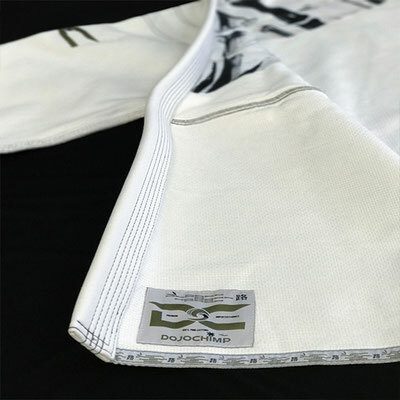 I have two DojoChimp standard Gis that are my regular wear for class and they have held up better than any article of clothing I have ever owned. 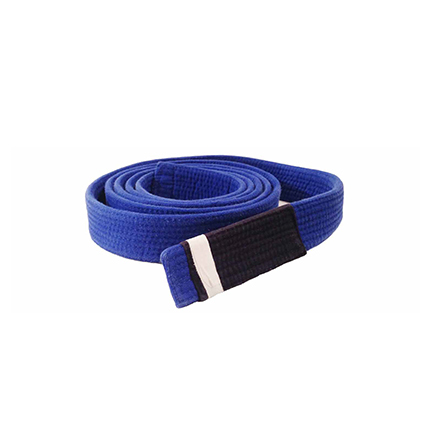 They fit properly and consistently and continually prove themselves to be very durable. I also have a DojoChimp Olympus Gi that I wear for tournaments and I absolutely love it. 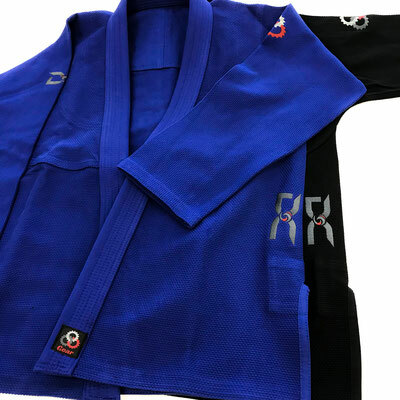 It has the same no compromise construction and similar fit of the standard Gis but it is much cooler which is great during the summer. 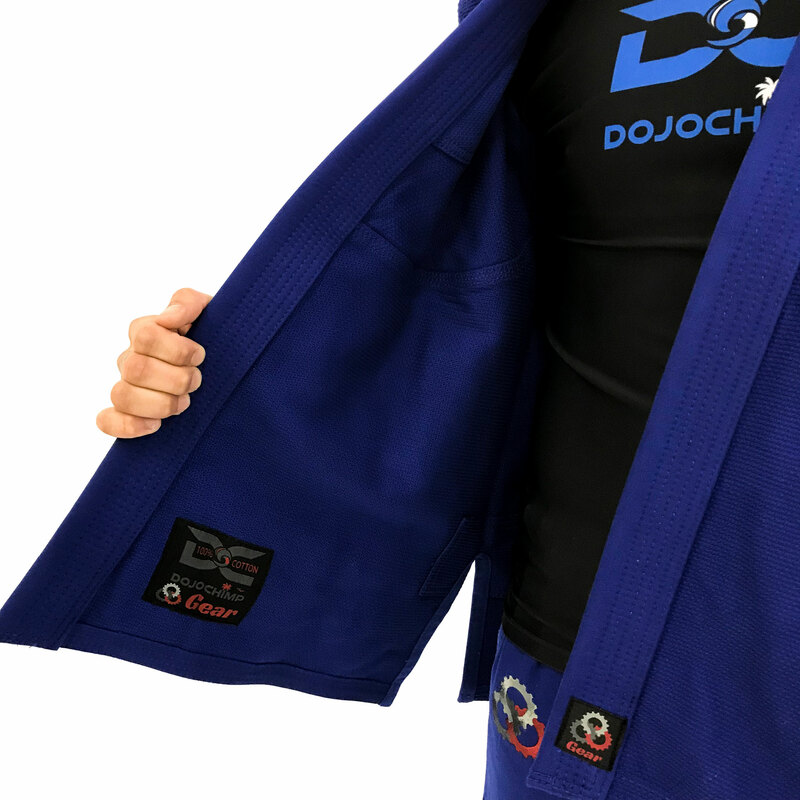 I could not be more satisfied with the construction, materials, and performance of DojoChimp Gis, if you want the best go with DojoChimp! 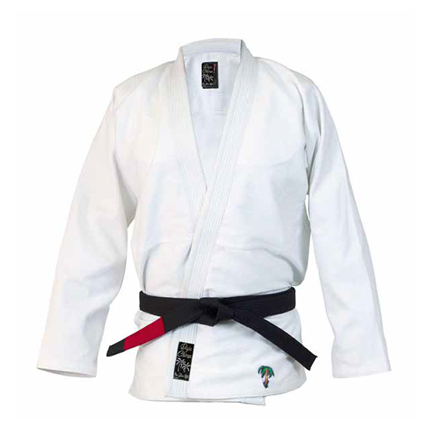 We’ve got 7 Gis, a bunch of accessories like rash guards and belts,we love them all! 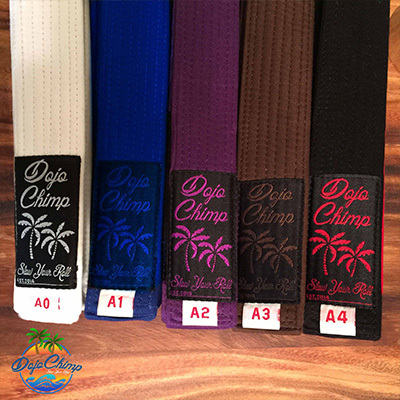 Great quality, value, fast deliveries, outstanding customer support and some pretty cool art work inspired by the surf and Jiu-Jitsu lifestyles make DojoChimp one of our preferred Gi companies!